WIT International is working diligently with its machine manufacturer, RK Mechanical, Inc., to unveil the new, smaller four-cell machine at the Ingredient Marketplace Expo in Orlando, FL this month. The larger machine versions (10 and 80 cells) are currently in operation at several medical clinics and at a water bottling plant located in the Tampa, FL. area. This is also where a co-packer company and licensee of the WIT Technology bottles the Polarized Water under the U.S. registered trademark of AquaNew’s Watt-Ahh® (aquanew.com). 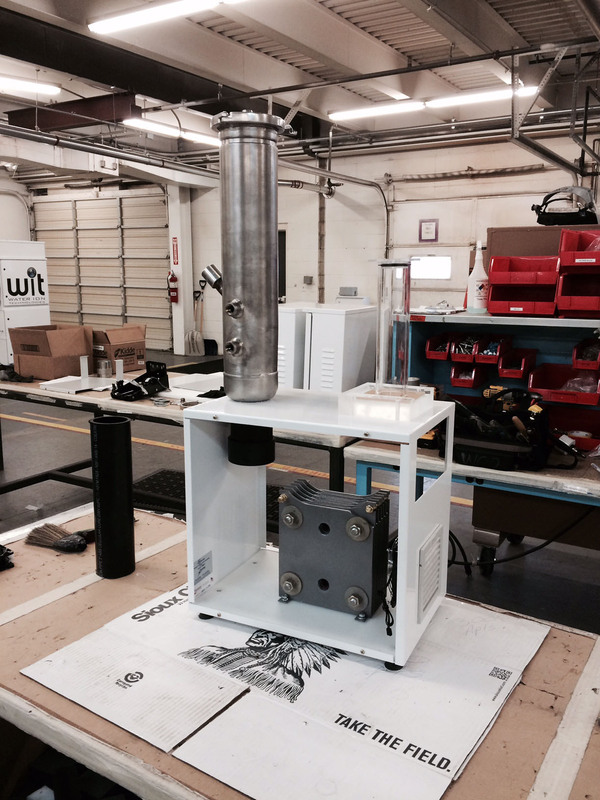 CEO and Inventor Rob Gourley will be available at WIT’s kiosk (024) to explain how the newest WIT machine works, and its multiple uses. “Sometimes the best compatibility with Nature is to work simpler in design.” Gourley shared. 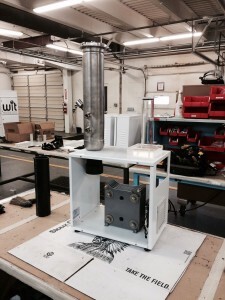 “The new prototype is unique in that the electrolyte solution flows through the reactor cell without a noisy pump which is optimum for quiet environments as well as remote areas with limited electricity.” The gas generated machine can pre-treat water, cook food, and even support the immune system in reducing inflammation and restoring normal blood flow.